Nasdaq-listed, Israel-based smart energy company SolarEdge Technologies, Inc. is suing Chinese telecommunications company Huawei Technologies Co., Ltd. over the alleged unauthorized use of patented technology. SolarEdge announced Tuesday it had extended its lawsuit against Huawei and a German Huawei distributor, which is pending in the Mannheim District Court in Germany, by asserting two additional patents related to its power optimizer technology. SolarEdge is seeking monetary damages and the recall of infringing Huawei optimizers from the German market. Founded in 2006, SolarEdge develops optimization, monitoring and remote-control solutions for solar panels and systems, intended to increase the efficiency of solar energy conversion. 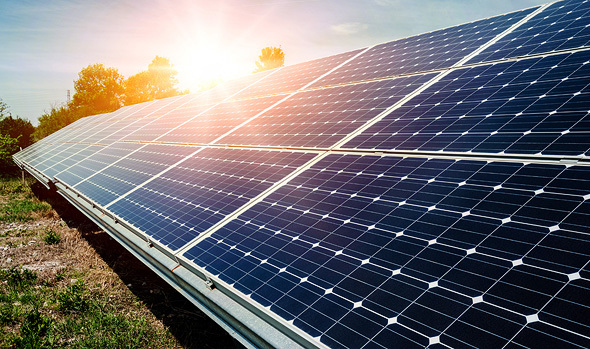 SolarEdge raised $126 million in its 2015 IPO. The company reported revenues of $607 million for 2017 and a GAAP net income of $84.2 million. The company employs over 600 people in Israel, North America, Asia and Europe. SolarEdge first announced the lawsuit relating to its patented inverter technology in June.